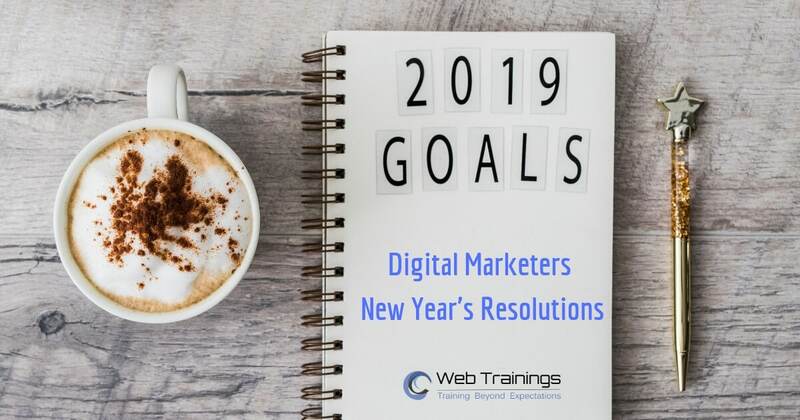 Google Remarketing Strategy is marketing technique to target those specific users who already visited your website or your YouTube Channel or other related properties. 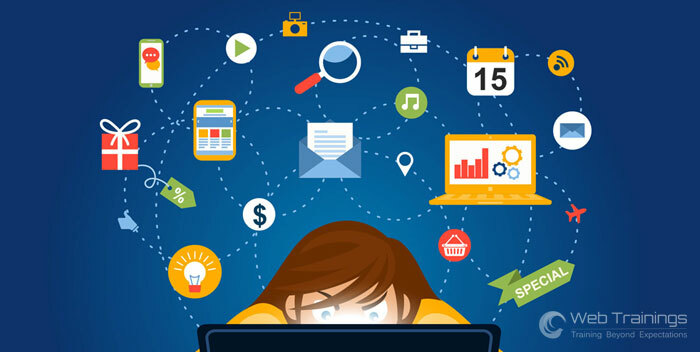 Following the Cookies concept, Re-marketing delivers a trailblazing online marketing strategy to place paid- ads across the web about a brand based on prior user-engagement metrics. How Google Re marketing Works ? E-commerce sites can use dynamic remarketing to show exact products visited by the user on site. In each of these networks we have different methods to target our audience based on cookies and other factors. Step 1: Go to Campaigns > +Campaign > Display Network Only > No Marketing Objective > Fill in all campaigns details. 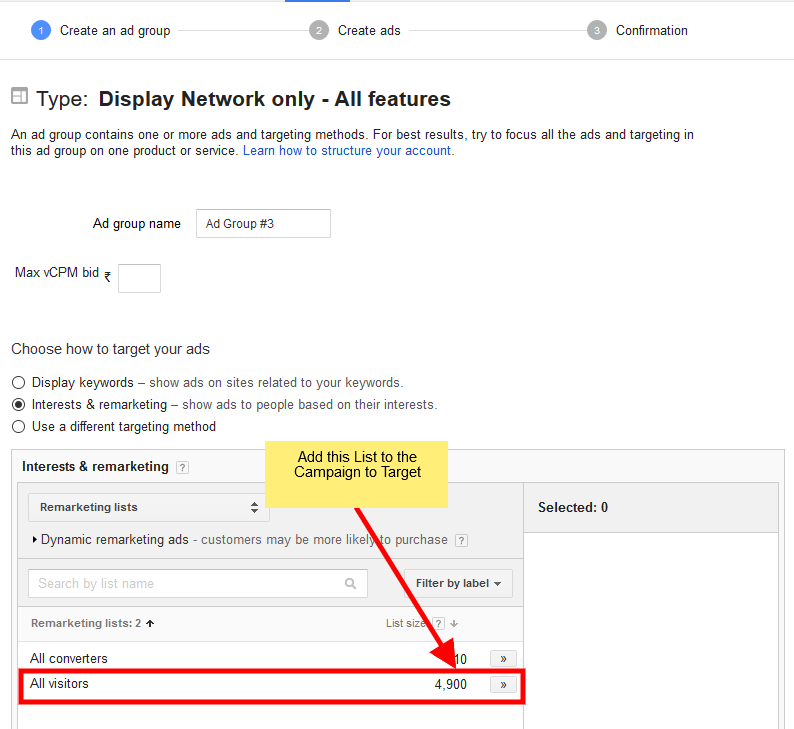 In this way an advertiser can able to create a remarketing campaign in Google AdWords easily. Hope you are able to create your remarketing campaign with our tutorial. Please ask any questions in the comments below.